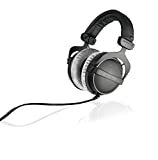 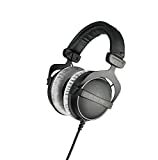 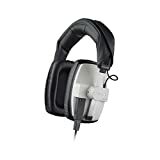 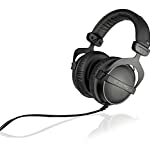 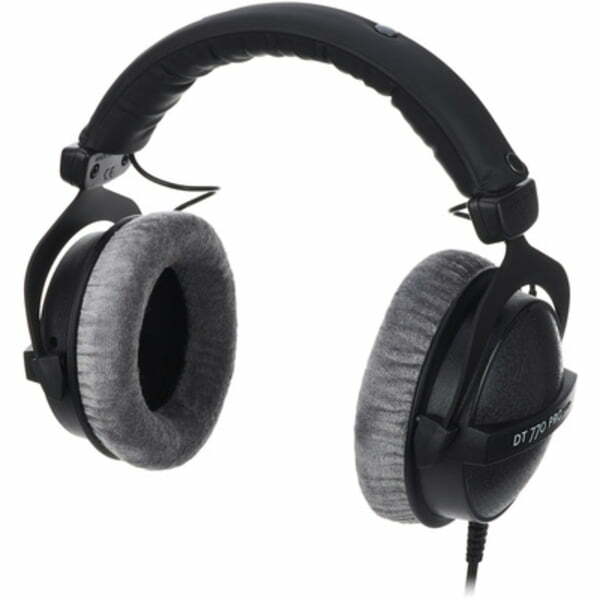 Sound you can rely on | Superior build quality | Every part is replaceable The DT 880 PRO is a reference-class, semi-open studio headphone which combines all strengths of open, transparent headphones with those of more powerful, closed headphones. 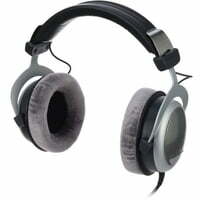 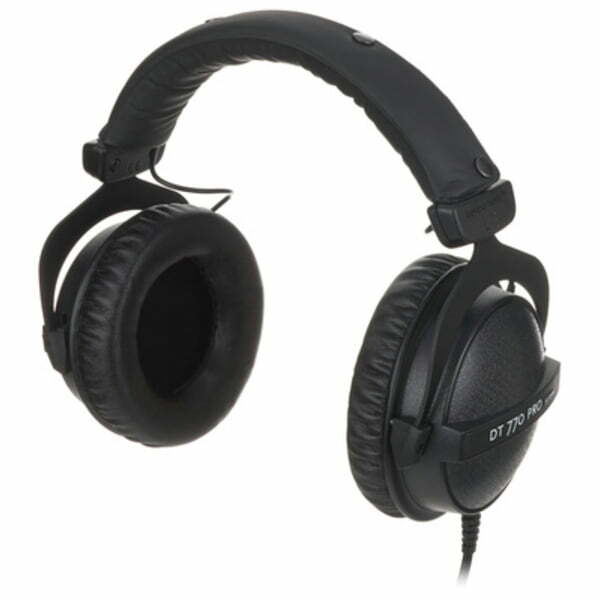 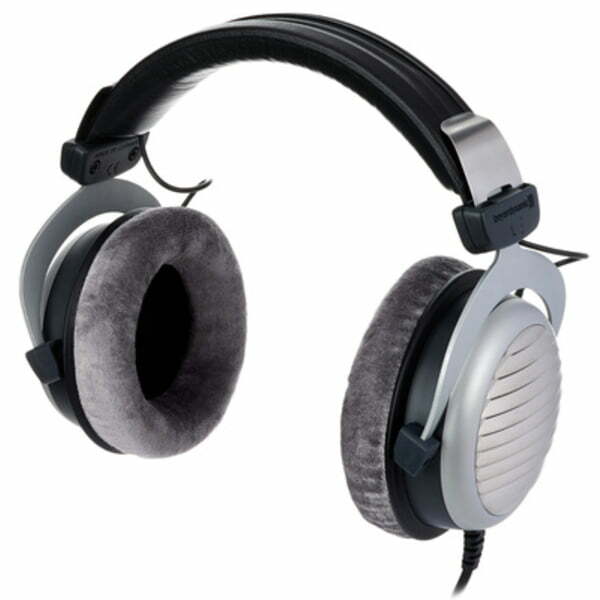 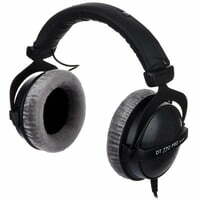 Specially designed housings and an improved system equalisation turn this remake of the studio classic DT 880 into an ideal studio monitoring headphone, with analytical qualities. 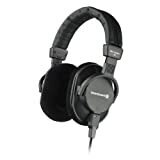 Soft ear pads and adjustable, sliding, earpieces together with a single sided connecting cable ensure listening comfort during extended periods of use.